The 20th edition of Lions Gate awards saw quite the A-list turnout from television as well as films. 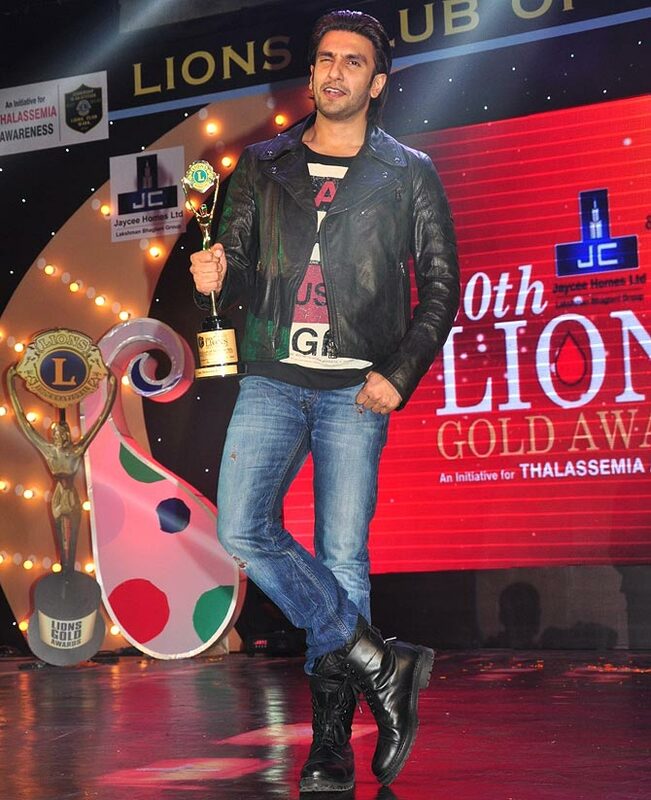 At the Lions Gold awards, held at the Bhaidas Hall in Juhu, a western Mumbai suburb, Ranveer Singh snagged the highest trophy -- Best Actor (Popular category) -- for Sanjay Leela Bhansali's Goliyon Ki Rasleela Ram-Leela. The 28-year-old actor, nominated along side 11 of his contemporaries including Shah Rukh Khan (Chennai Express), Aamir Khan (Dhoom 3), Ranbir Kapoor(Yeh Jawaani Hai Deewani) and Hrithik Roshan (Krrish 3), poses with his trophy. Please click NEXT for more pictures from the show. Murder 3 actress Aditi Rao Hydari poses on the red carpet. She bagged the Best Actress Critic's Choice award for her work in Boss. Television actress Kavita Kaushik, popularly known as feisty police officer Chandramukhi Chautala from FIR, poses for pictures with Shraddha Kapoor. Shraddha bagged the Best Actress (Popular Choice) award for Aashiqui 2. 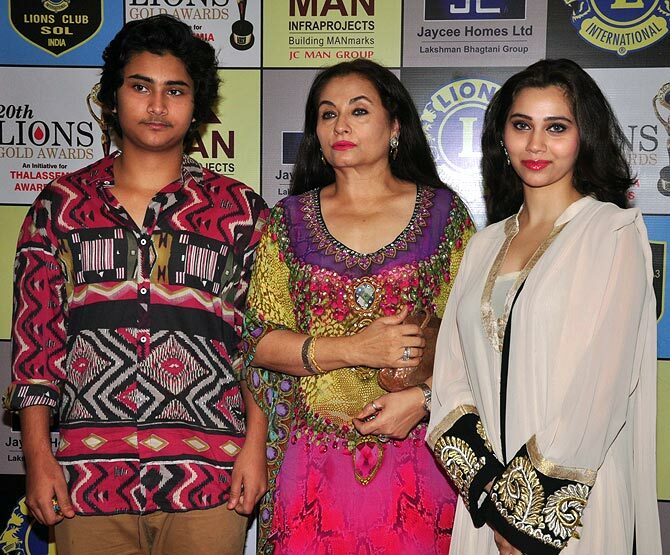 Yesteryear actress-singer Salma Agha arrived with her kids -- son Ali Khan and daughter Sashaa Agha. Sashaa bagged a Best Debut award for her work in Yash Raj Films' Aurangzeb, opposite Arjun Kapoor. 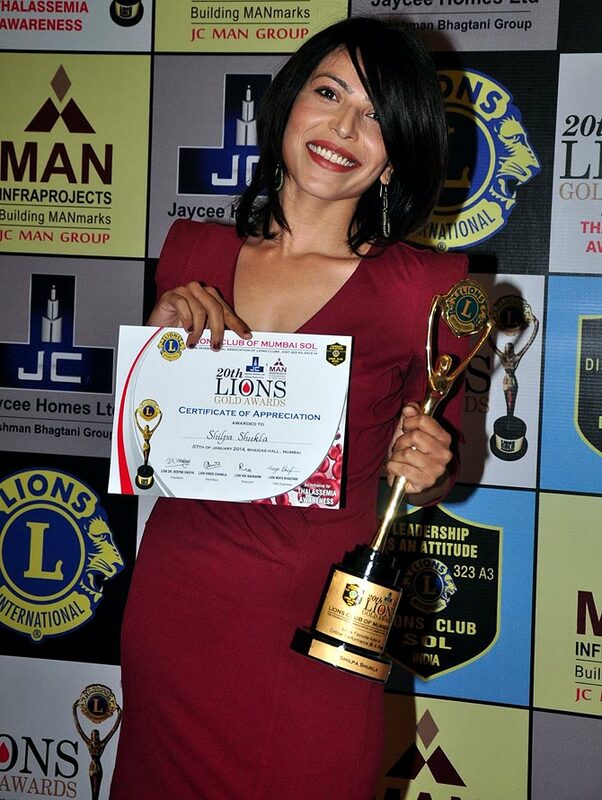 Actress Shilpa Shukla poses with her trophy and citation. 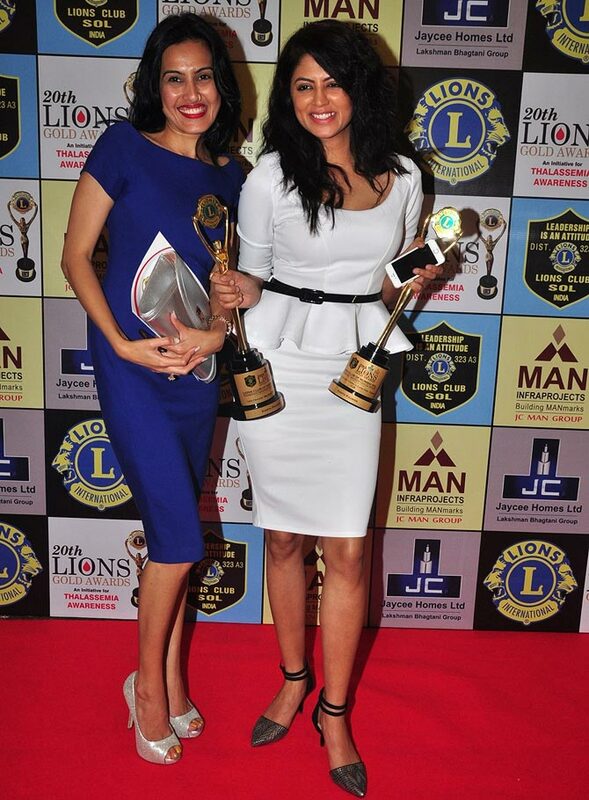 Bigg Boss 7 inmate Kamya Punjabi poses with Kavita Kaushik. 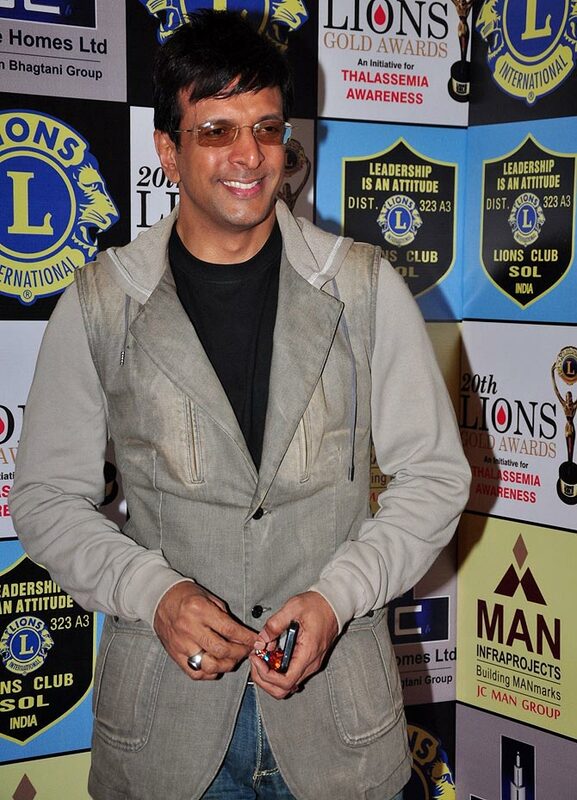 Actor Javed Jaffrey, who recently returned to the small screen with a new season of Boogie Woogie, was also at the awards show. He bagged an award for Best Actor in Comic Role for his film, War Chod Na Yaar. 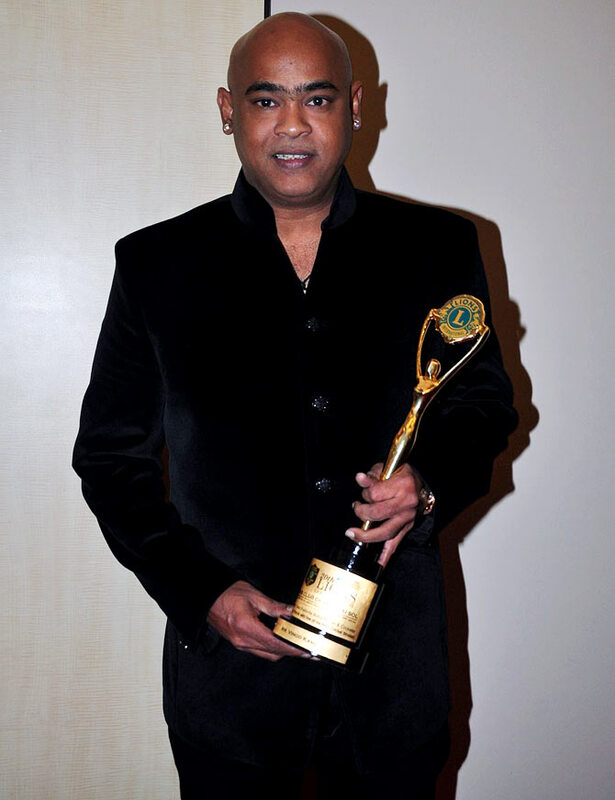 Former cricketer Vinod Kambli poses with his trophy. PIX: Aishwarya, Deepika, Bipasha get GORGEOUS! Madhuri-Naseer, Amitabh-Hema: Most romantic senior onscreen jodi? VOTE!